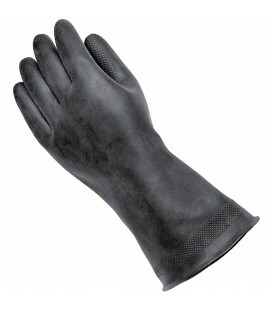 - Full-grain aniline cow skin, treated and recessed to improve the touch of the hand. 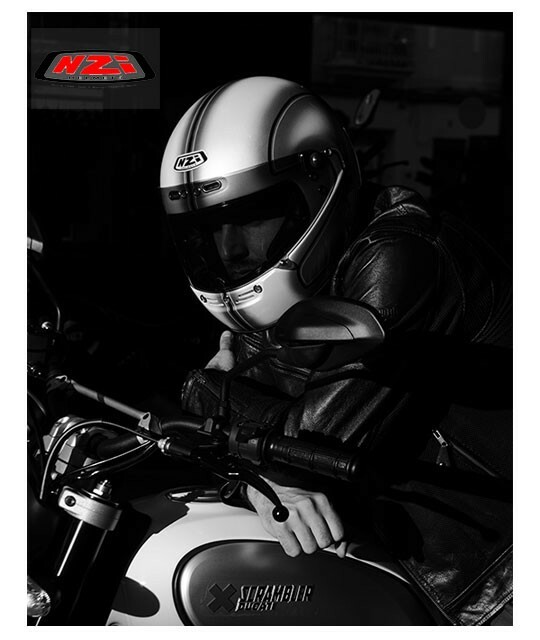 - Retro design that perfectly matches our Café Racer jackets. 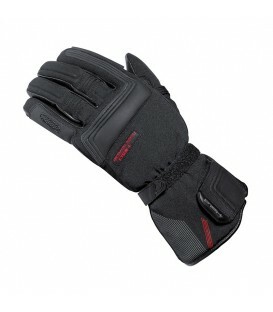 - Large velcro closure for a better fit. 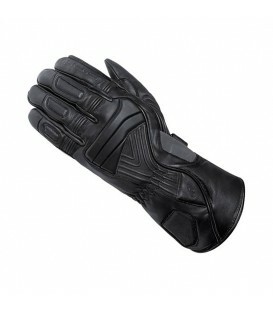 - Quilted knuckle area to more faithfully simulate the old Café Racer style. 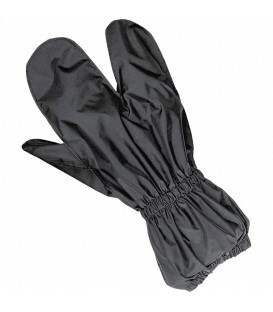 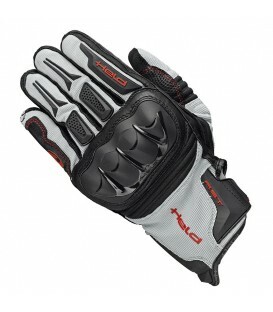 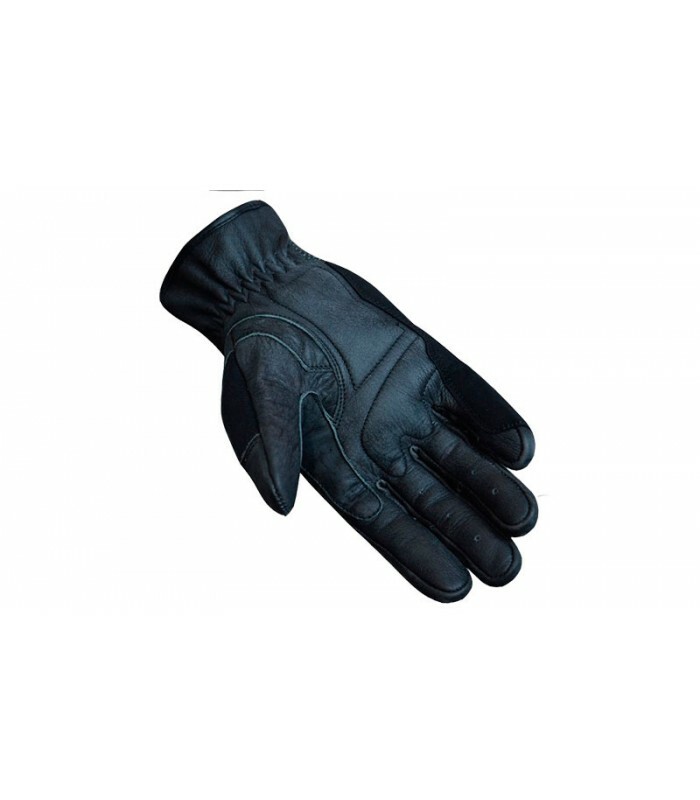 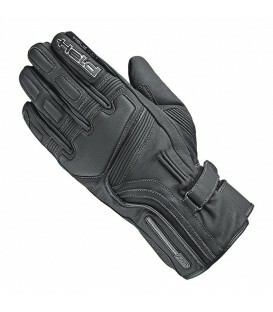 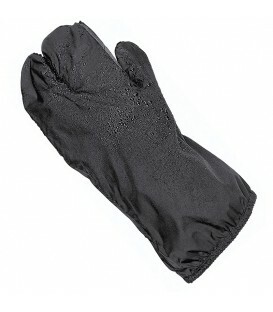 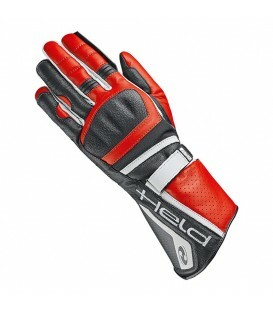 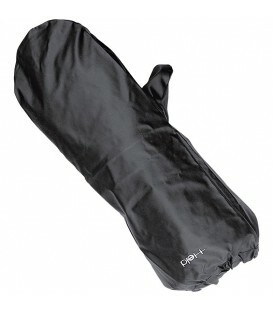 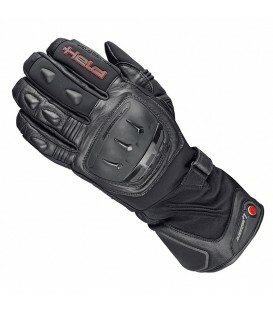 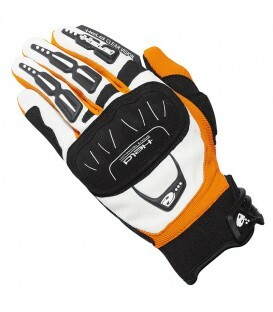 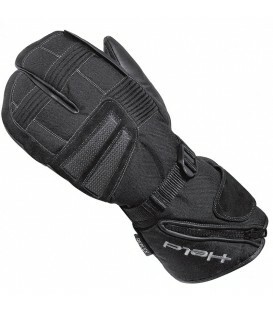 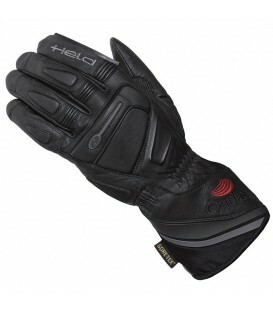 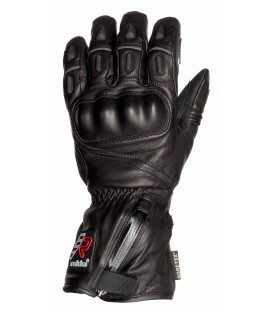 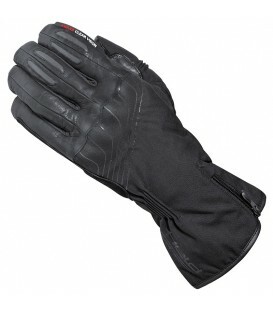 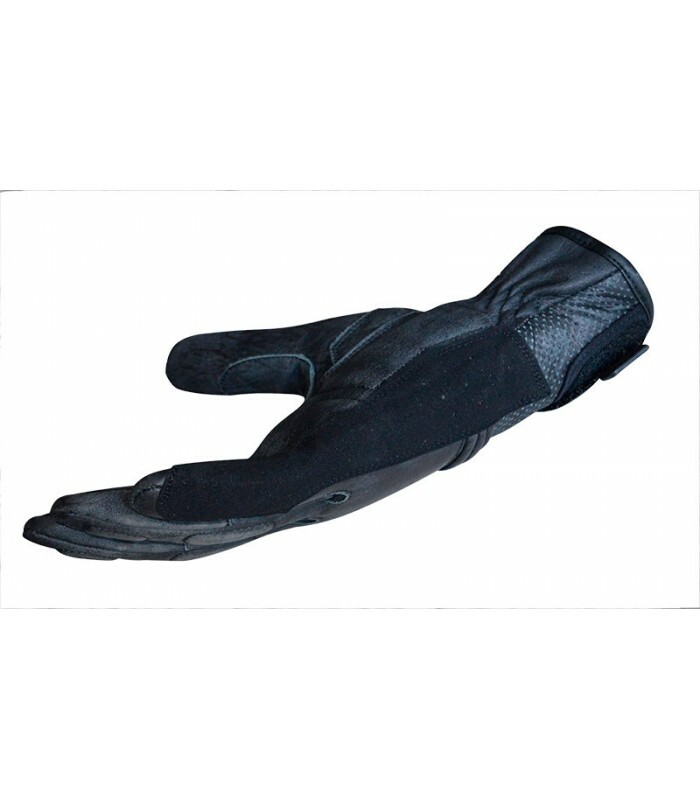 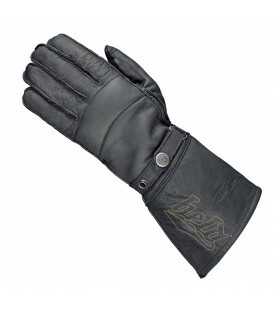 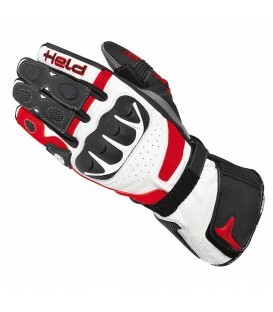 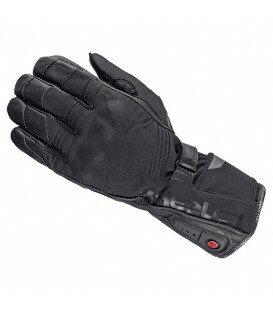 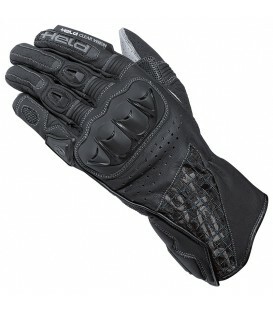 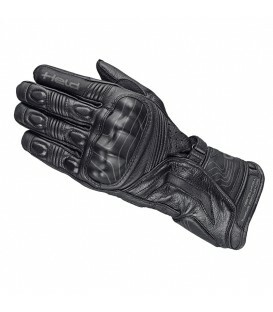 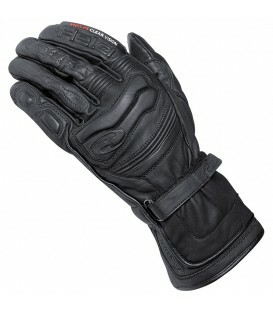 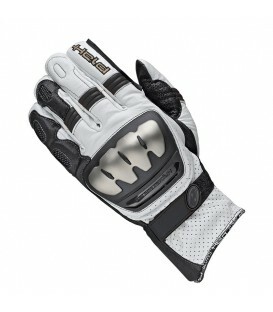 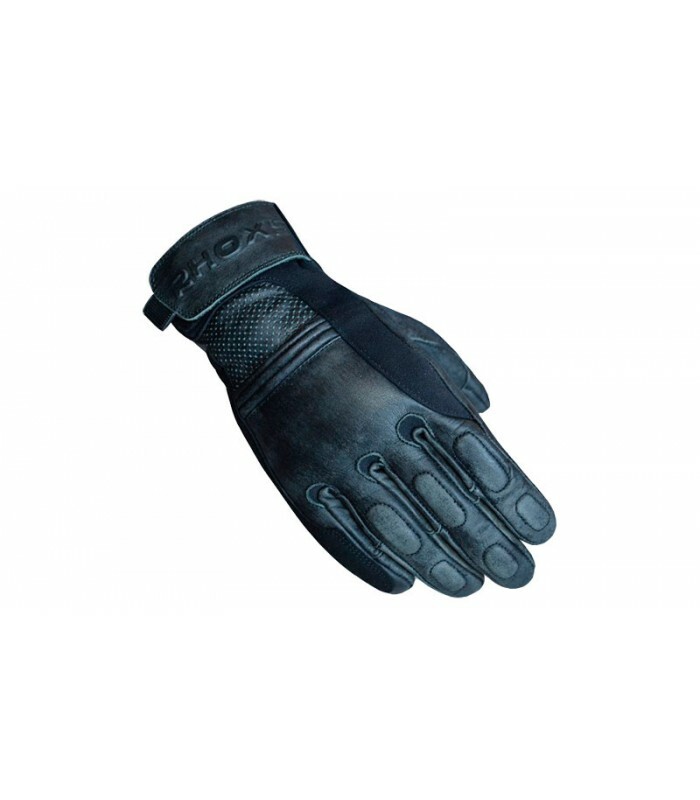 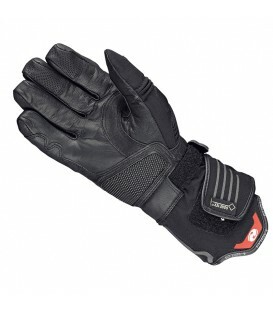 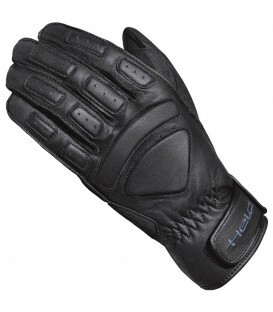 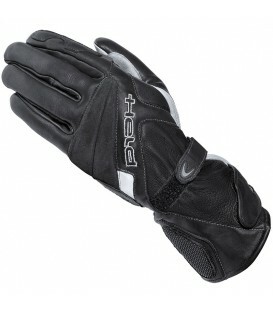 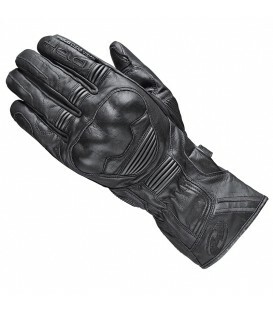 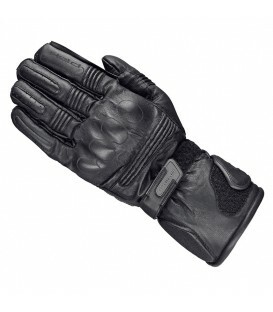 - Reinforced leather areas in the palm with double layer. 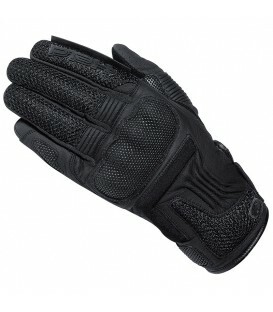 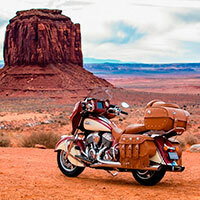 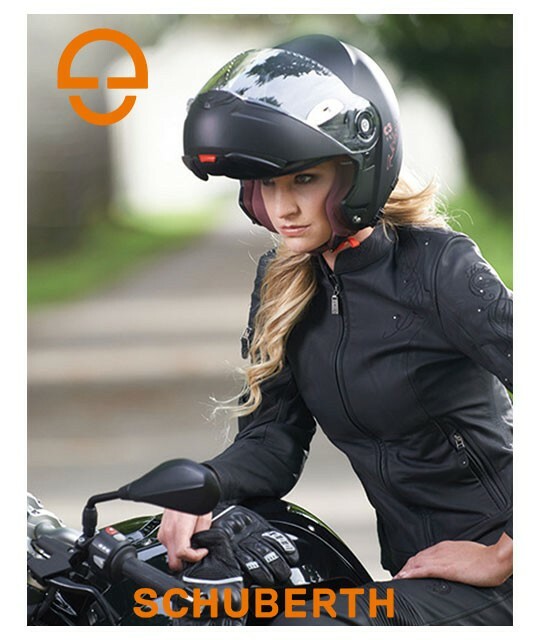 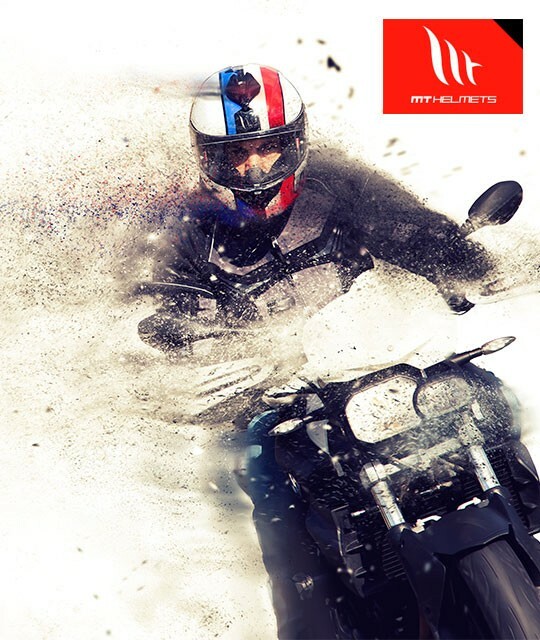 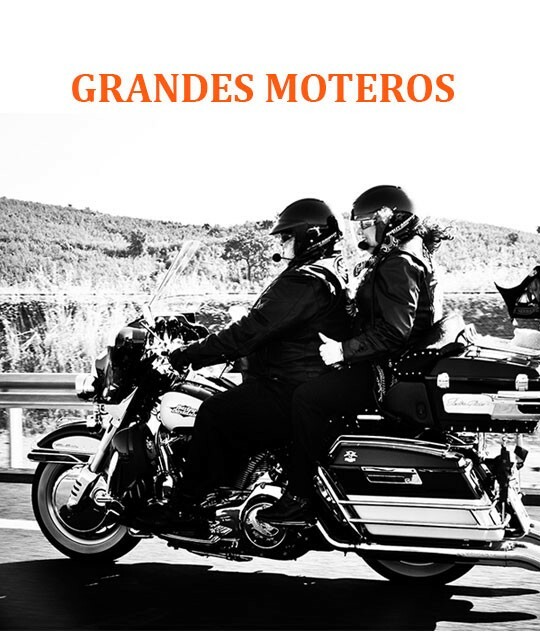 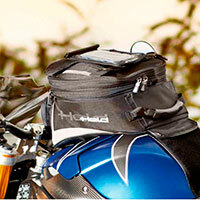 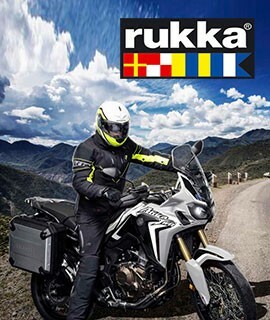 - Kevlar fabric in areas of mobility and friction.